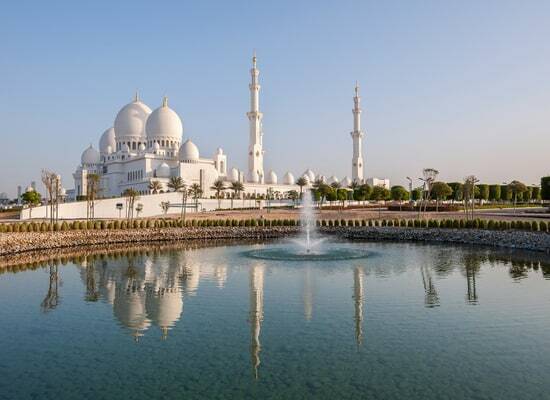 Dubai and Abu Dhabi, those are the two cities you’ll want to see once you make a trip in this country. 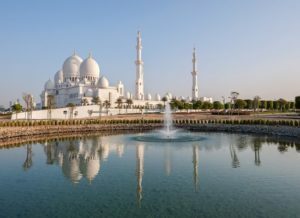 Nestled between the Persian Gulf and the Gulf of Oman, the United Arab Emirates deliver considerable cliches to the rest of the world. Whether it’s for its endless skyscrapers or its architectural prowess of Dubai, this country hides a thousand surprises, not to mention Abu Dhabi’s very noticeable evolution. Shoppers can shop at one of the world’s largest shopping malls. Although those two treasured cities seem like it’s all where all the hype is, let’s not forget the landscapes you can appreciate. You have mountains, beaches, and deserts. Admire the camel races, ski on dunes or even go falcon hunting in a 4X4 with your family. These are key activities that you should rush to do after being dazzled by the wonders of the big cities. Last Updated: October 31, 2018 15:12 ESTThe Health tab was updated - travel health information (Public Health Agency of Canada). Health care is satisfactory in the United Arab Emirates, and is generally the equivalent to western health standards. This is due to sophisticated medical infrastructure and equipment, and efficient medical and emergency services, both in private or public sectors. The downside is the expensive cost of this care. However, it is worth remembering that care is free for the holders of the “health card”. In Abu Dhabi, the Franco-Emirien hospital is renowned for its care and quality of medical personnel. In the event of serious diseases or complications, treatment abroad is often required. For emergencies, call for an ambulance by dialing 999. Are the United Arab Emirates Safe for Travel? Do I Need a Visa to Visit United Arab Emirates? Only a passport is required to enter the United Arab Emirates for trips under 30 days. Your passport must be valid for at least six months beyond the date of arrival to the UAE.